Our brushes have stronger pull force than normal brushes from another factory. Because our bristle planting machine with an intelligent monitor to drive the hole punching process and bristle planting at the same time. 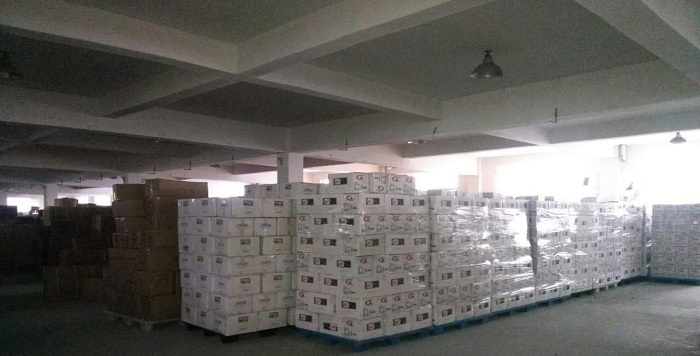 In this way, we are much flexible with different requests from our customers, and our production line will be much stable, qualified, efficiency. 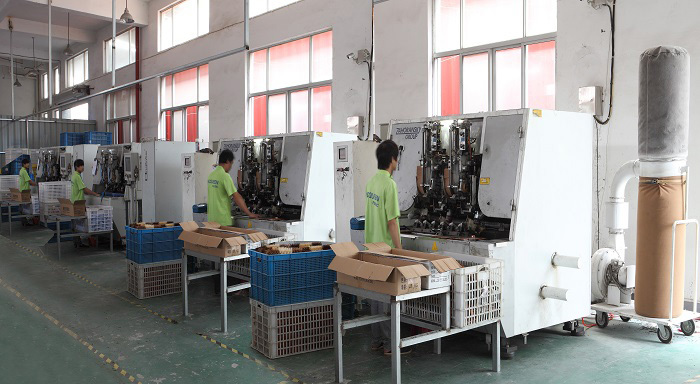 All robot arms equipped with all injection machines, it can save almost 50% manpower, to guarantee our competitive price and qualified products, and always keep our tight lead time. Professional artwork engineer in our company helps to design most suitable package with reasonable price. In our warehouse, we keep clear storage organization.